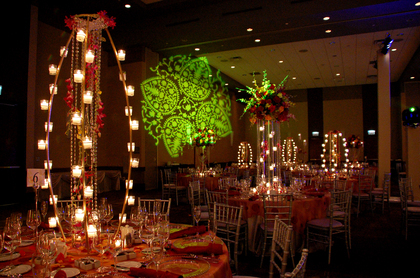 We focus on all the details that will turn your event into a unique and extraordinary experience that you will never forget. 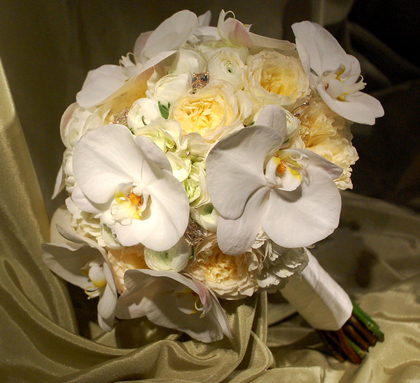 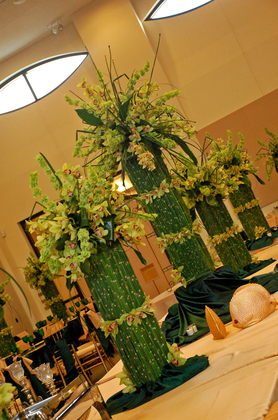 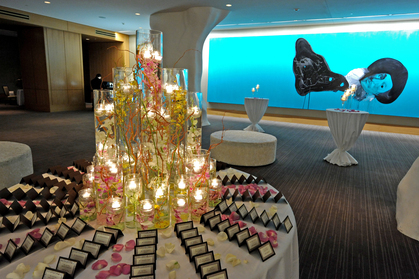 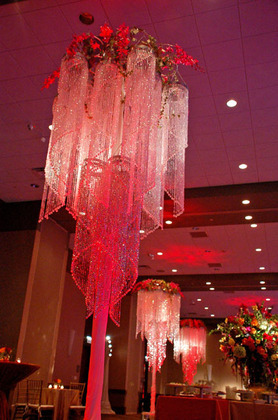 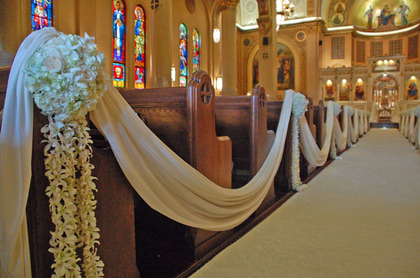 We specialize in designing exquisite ceremony and reception flower arrangements. 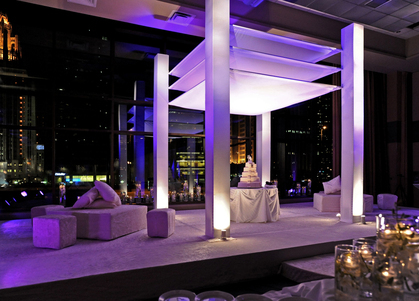 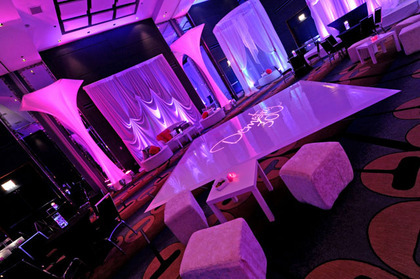 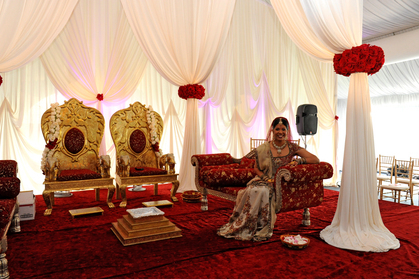 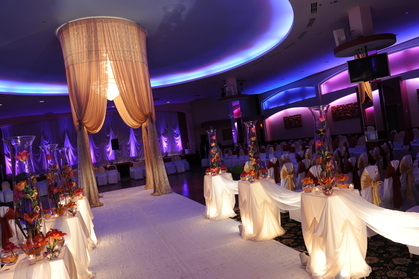 Our backdrops and drapery designs are breathtaking, transforming any space into a romantic setting. 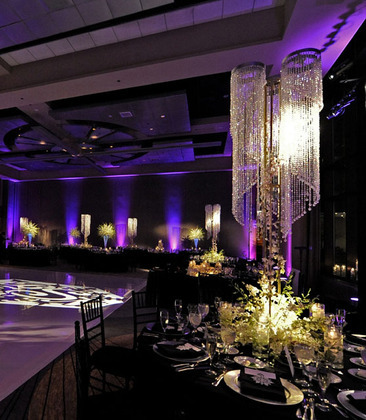 We pride ourselves in having the latest technology in lighting and illumination which create an ambience that will be memorable for years to come. 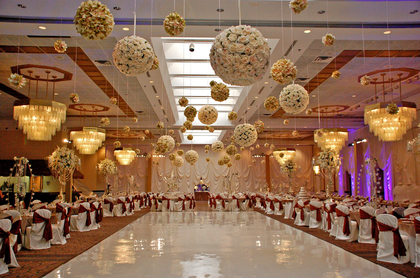 Yanni made our ceremony and reception look absolutely gorgeous! 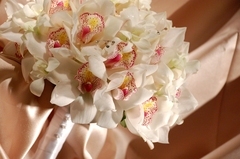 We couldn't have been happier with the flowers!